Here at Roly's Minecraft, I have been trying to get most of the plugins updated supporting UUID player format, but there are still some plugins that are not yet compatible that we use. This means in the database I need to manually change players data (while the server is offline), for it to match the new username. *Players who have donated in the last 12 months get placed on the top of the list. Meaning you will need to un-register all your signs and re-register them. *Also store your enderchest items in another chest, just in case it does not work. EDIT: Form taken offline, because over 30 username requests, no way to confirm the list. 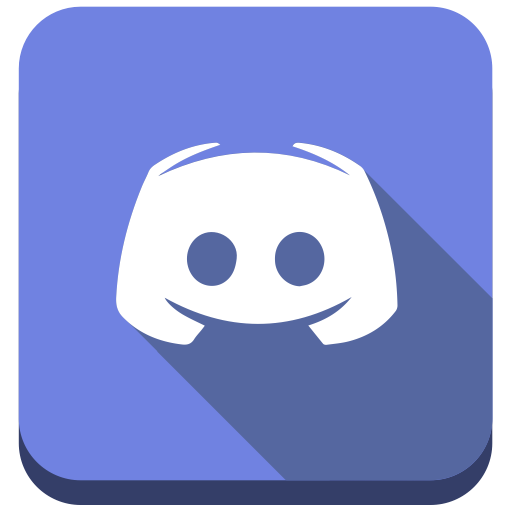 If you do want to request a username change, please just reply below and I will message you back on the forums. Make sure to include your Original Username and one you want to change it to. Last edited by rolyd90 on 07 Mar 2015, 8:05 pm, edited 1 time in total. yay, thanks Roly! Now I can get two meaches online. That will drive everyone nuts lol! I would also like a username change. Happy to help anyone in need. According to records from Mojang, blitzthebetawolf was not changed to Blitzy. When someone changes their account's username at Mojang, their "UUID" remains the same and updated plugins on the server pick up on this and changes some stuff automaticly. Some plugins have not been updated to this yet, and so the purpose of this topic is so Roly can change certain stuff manually from one account's username to the same account's new username. Not yet, but once I change the username on the server, he will only be able to connect via Blitzy~ not blitzthebetawolf. And if the new username keeps the same uuid everything should work. Just awaiting for a time ima awake and no ones on the server. Oh, umm.. The account "Blitzy~" does not/cannot actually exist (no ~ in mojang usernames). I believe he is asking to get only his display name changed within the server. His actual username will still be blitzthebetawolf. So pretty much the same way you changed Coffee's name to "Take time to smell the Coffee" and etc. I get what you are saying hui, I'll private message on forums blitzthebetawolf to double check. Sorry for the confusion anyone, I was messing with the tag system. My bad. All back to normal. 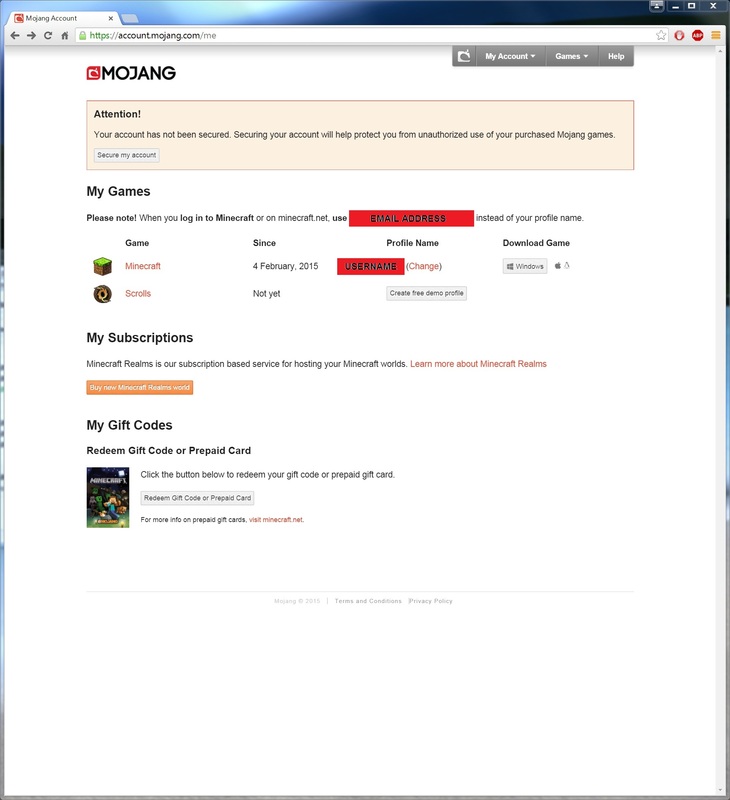 Mojang on the 4th of Febuary 2015 made it so you can change your username attached to your mojang account. This meant if I did not like the username 'rolyd90' I could change it to 'rolyyolo69' if I wanted to and it was not already taken. But why do I have to post here, after I changed my username.. well, Most of the plugins are 'UUID' compatible, but not every plugin yet (some still tracking players by there username). Meaning, if you logged in with a new username, your items/money/warps all would be wiped and you would start 'fresh'. So, to stop this from happening, after you change your username, you have to update us on your new username, So I can change the values in the database for the plugins what are not tracking player data via UUID yet. In the future, this should be worked out, but at the moment, if you change your username, I will need to update data manually in the minecraft database, with your new username before you can connect with your new username. UUID: A universally unique identifier (UUID) is an identifier standard used in software construction.